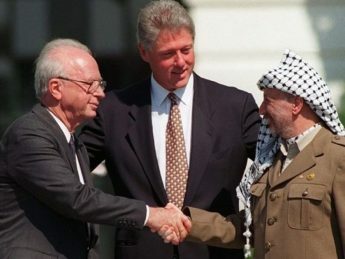 Twenty-five years after the Oslo Accords, many media outlets, and a new "documentary" from HBO, omit the reasons for their failure. Those watching the HBO film are presented with superficial history and images, with much of the real story left on the cutting room floor. 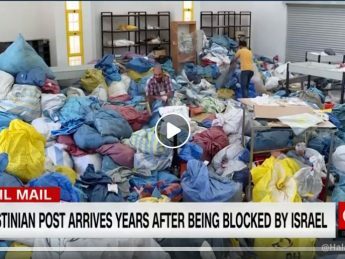 Media coverage of the delayed transfer of tons of mail sent to West Bank Palestinians doesn't deliver the full story, omitting crucial details along with relevant context and erasing nuance. 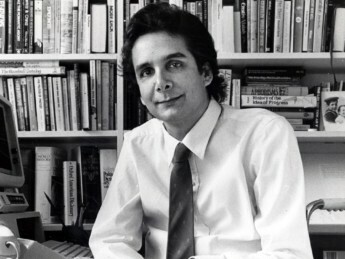 Pulitzer Prize-winning columnist Charles Krauthammer's spoke at a CAMERA conference in 1993 at Brandeis University. To honor his memory, we are republishing his speech. 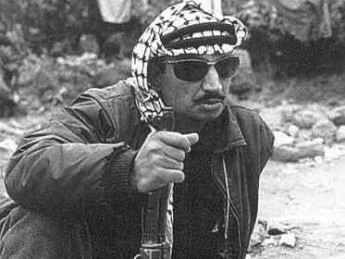 The Palestinian Authority has a long history of underreported violations of the Oslo Accords. CAMERA takes to the pages of the The Daily Caller to explain. In remarks that were uncritically disseminated by several news outlets, former President Obama defended his decision not to veto United Nations Security Council Resolution 2334 on the grounds that settlements were rapidly expanding. 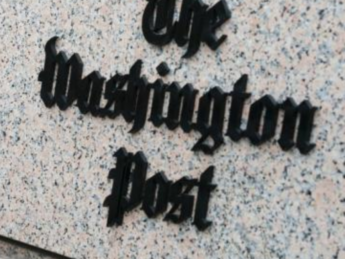 Yet, the truth is otherwise, as CAMERA noted in The Daily Caller. 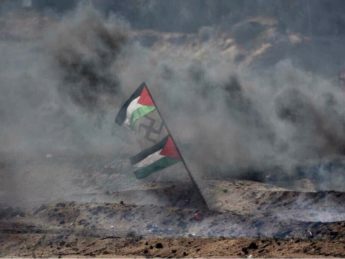 While the media fixates on embassy locations, it routinely ignores the long history of Arab rejectionism of a Jewish state in the Jewish people's ancestral homeland, CAMERA notes in The Washington Jewish Week.